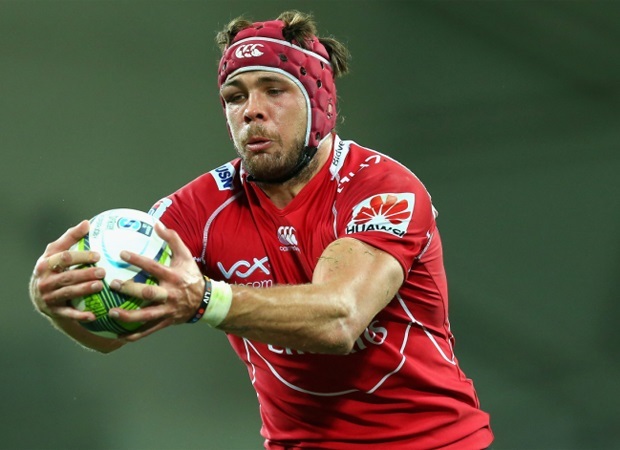 Cape Town - Lions captain Warren Whiteley has warned his players they cannot relax after a successful Super Rugby tour in Australasia. On tour, the Lions beat the Blues (13-10), Rebels (20-16) and Reds (18-17), with their only loss a 34-6 defeat to the Crusaders in their second game. 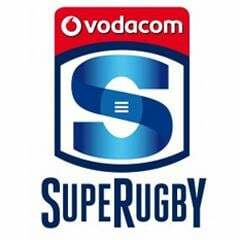 It was their most successful Super Rugby tour to date, but this weekend the men from Johannesburg face a stern test when they host the Bulls in Johannesburg. Whiteley said there's no time to bask in the glory of the tour's successes. "Sometimes there is the temptation to relax a little after an emotional period, like on tour. You are excited, but also a bit tired," Whiteley told Netwerk24. "At least we have the advantage of having an extra day's preparation, so there's really no excuse." Whiteley is looking forward to playing in front of their home fans again. "The pressure from our home crowd is a good thing. We have to be honest with ourselves. We're not outsiders anymore. We've matured a lot this past year and therefore the expectations should be higher. If we want to move up in the log standings, we have to start winning against the big guns." 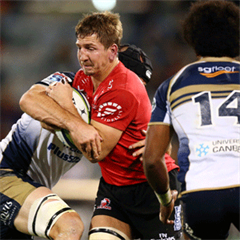 Saturday's clash at Emirates Airline Park kicks off at 17:05.